Are you a business in the Eagle River area or a business that serves Eagle River clients? Are you looking to grow your business? Would you like to receive that business through qualified referrals? If so, we'd love to have you as our guest! We're taking a field trip to visit a successful BNI Alaska chapter in Anchorage. We will be there to network first thing in the morning and to observe a BNI meeting. We'd love for you to join us. There is a group of local business men and women that are wanting to harness the process and education that Business Network International organization provides to earn more referrals. 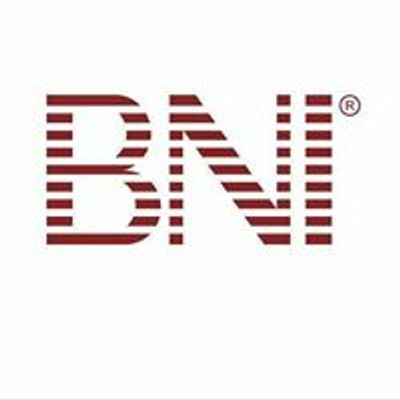 If you would like to learn more about BNI, and its successful business model, please join us.